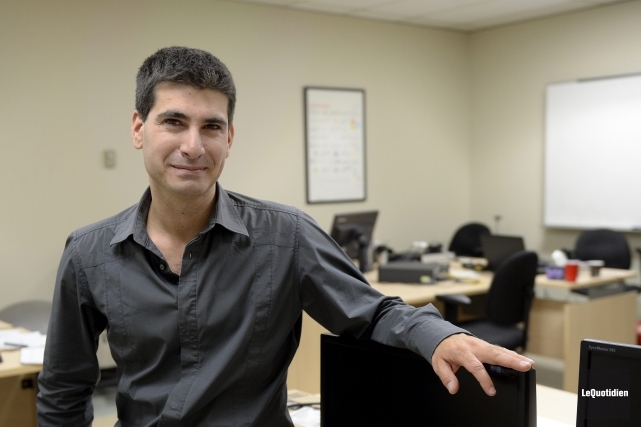 Professor Raphaël Khoury, one of the members of LIF, has recently earned a research grant from the Natural Sciences and Engineering Research Council of Canada (NSERC). This grant, under the NSERC Engage program, is focused on the use of blockchain technologies developed at LIF for “smart” documents. The project involves two Ph.D. students from LIF, and the collaboration of b-citi, an organization that is concerned with the development of information technologies for smart cities.